So, as many of you know, I'm a follower of the wonderful blog Go Teen Writers. And the authors of said blog both have free kindle books right now. Even if you already own hard copies of these books, I would encourage you to get an ecopy. Seriously. 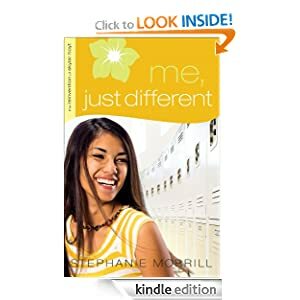 We here at Go Teen Writers are trying to boots these author's books as high up on the Amazon Best Sellers free list as possible. 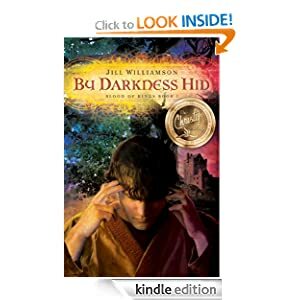 The second book is By Darkness Hid by Jill Williamson. This book is already #70 on the top 100 free kindle books, but I seriously think we can boost it up #25 or something. Get it for free here. So yeah. The Go Teen Writer Community is trying as hard as we can to boost these books. So don't forget to Facebook, Blog, and Tweet about this free awesomeness! Hi Sarah! It's me :) Just popping in to be the grammar police... it's "we." "We here at the GTW..."